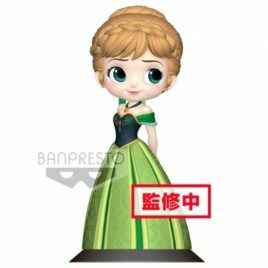 Q POSKET DISNEY ANNA A NORMAL COLOR VER. 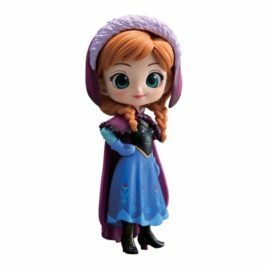 Q POSKET DISNEY CHARACTERS ANNA A NORMAL COLOR VER. 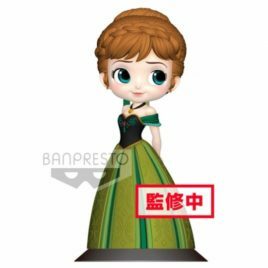 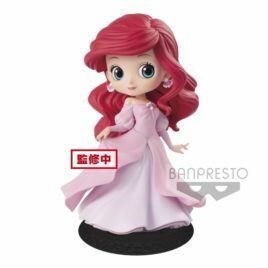 Q POSKET DISNEY CHARACTERS ANNA CORONATION STYLE A NORMAL COLOR VER. 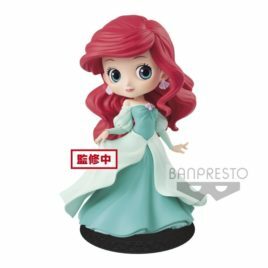 Q POSKET DISNEY CHARACTERS ANNA CORONATION STYLE B PASTEL COLOR VER. 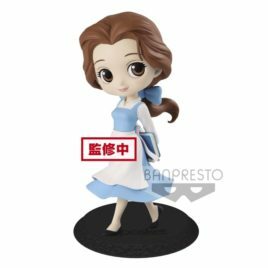 Q POSKET DISNEY CHARACTERS BELLE COUNTRY STYLE A NORMAL COLOR VER. 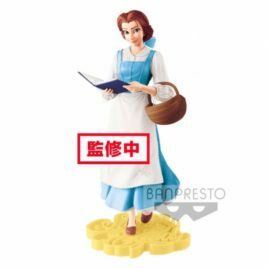 Q POSKET DISNEY CHARACTERS BELLE COUNTRY STYLE B PASTEL COLOR VER. 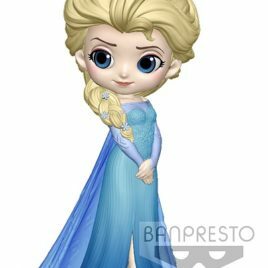 Q POSKET DISNEY ELSA A NORMAL COLOR VER. 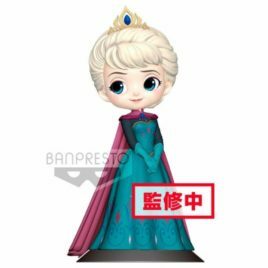 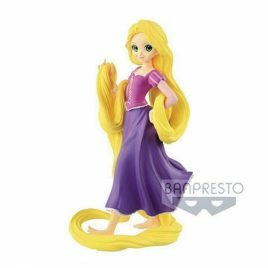 Q POSKET DISNEY CHARACTERS ELSA A NORMAL COLOR VER. 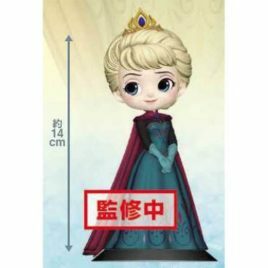 Q POSKET DISNEY CHARACTERS ELSA CORONATION STYLE B PASTEL COLOR VER.